The Buffalo China Clays Company, an open pit multi-bench kaolin mine, owned and operated by ECC International, is located adjacent to State Highway 24, about 10 miles west of Sandersville, Washington County, Georgia. Backhoes are used at various pits to extract kaolin which is then stockpiled with trucks and dozers. 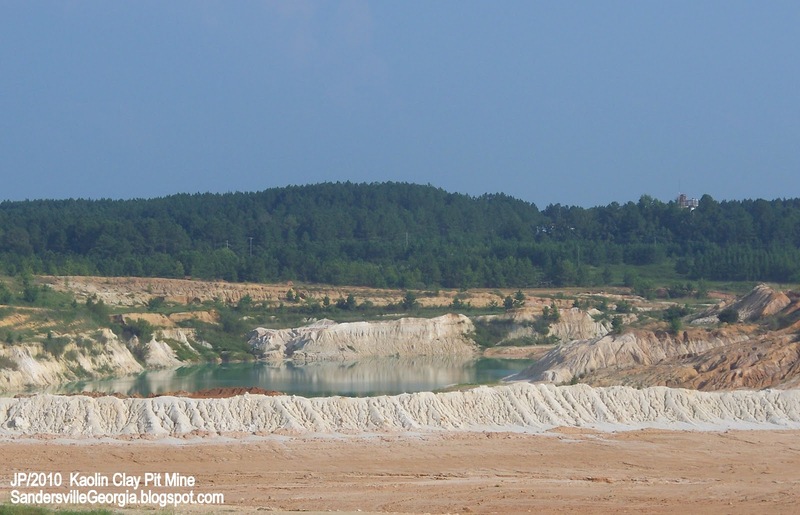 The stockpiled kaolin is then transported by over-the-road trucks to the plant where it is processed by milling, drying, and calcining. The processed material is stored in bulk bins for bagging or bulk shipment to customers in the paper industry.